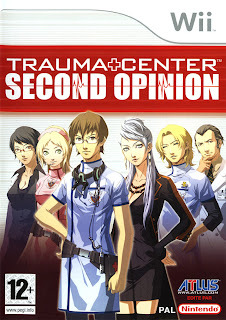 Ever since the days of the Amiga, I can’t think of another game of this genre since Life And Death 2 (the one where you do brain surgery), so when the Trauma Center series arrived on these shores, I was instantly attracted. I think the DS version was the first to arrive, but then this version for the Wii proved to be one of the games I would get with the console. Reviews marked it highly, magazines recommended it, surely it was going to be pretty good? Absolutely. It was a fresh challenge of steady hands, quick reactions and a nice difficulty curve. Well, until you get to the final missions, that is. The magazines raved about the steep difficulty level, but to my experience, it wasn’t all that hard to complete the main game. 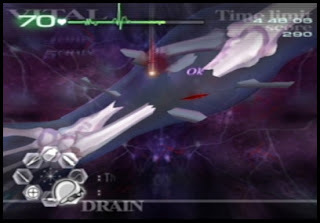 The final levels (the ones where you basically found out WHY the main diseases in the game had been created) were awfully hard, but rewardingly so. 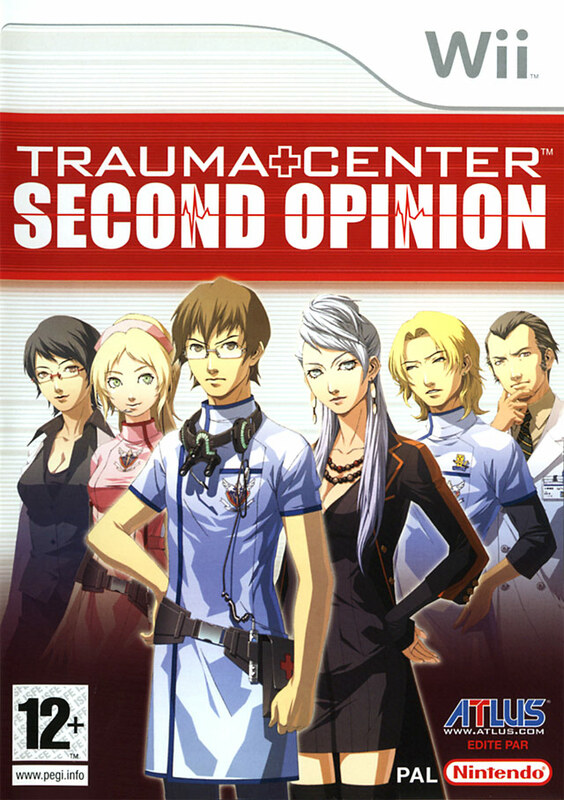 There was a reason why they were saved to last, and why you didn’t need to complete them yet still feel you’d beaten the game. So, how easy is it to don the gown and surgical gloves and start slicing your way to someone’s innards? Pretty straightforward. Grasp your remote in one hand, nunchuck in the other, use the nunchuck joystick to select your tools, and direct the pointer on screen with the remote. Pressing the A button will utilise your tool, so if it’s the scalpel, you’ll start slicing your way in. Occasionally you will need to use the defibrillator, on these occasions you must actually move toward the screen and time your charge to get the heart going again. You do also have what’s known as the “Healing Touch”, but I won’t give away too much, you need to play the game, follow the story (which, by the way, is brilliantly delivered by way of lots of cutscenes and dialogue) and you’ll understand what it is, what it does and how it benefits everyone. As you complete some missions, you’ll find a secondary story going on in the background. 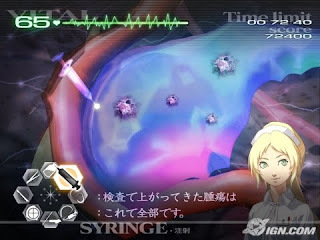 Once the main game is completed, the two storylines converge, building up to a not-entirely surprising ending. Trust me, if you haven’t played this game yet, you have steady hands and like a nice challenge (and I stress, NICE challenge. It’s not as difficult as some magazines make out), invest in this title and begin operating on everybody who comes through Hope Hospital’s doors. 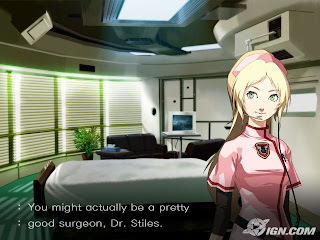 Or do what I did at first and see how many times you can stab a heart with a scalpel before it gives up.